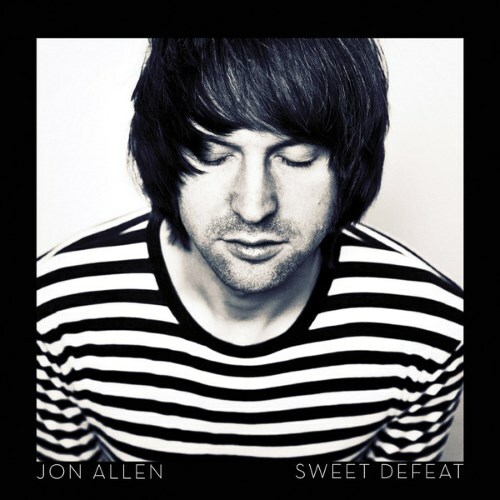 By unashamedly wearing its influences on its sleeve, Sweet Defeat often runs the risk of becoming nothing more than an authentic pastiche, but while it might not push any musical boundaries, it's still a charming and achingly honest affair which continues to position the U.K. as the unlikely current hotbed of Americana talent. His voice is good but you can't help feeling that a couple of interesting cover versions would have helped the overall balance of the album. Purchasing Sweet Defeat from Amazon helps support Album of the Year. Or consider a donation?